Build it yourself and save! If building things is your passion, or even a pasttime, you've come to the right place. We sell detailed cad drawings for everything from jet engines to egg incubators to masonry barbecue pits... do it yourself projects that you can construct right in your own garage, shop or backyard. Over the past 20 years, our mechanical engineers have developed working plans including several wet and dry gold recovery trommels as well as riverboats, bee hives, lumber mills, water well drills and windmills. These are unique designs that you cannot find anywhere else. Click on the menu buttons at the top or on the left to explore our selection of plans. All plans are drawn in cad, published in PDF format and are designed to be printed on large 36" wide paper for easy readability. Full plans, not tiny sketches out of a book or magazine. Our designers are experienced in all aspects of precision parts design, fabrication, material selection, heat treating, hydraulics/pneumatics, machining, forging, casting, welding, brazing, soldering, lapping, finishing, assembly and testing... to make sure that the instructions provided are correct and complete. Download any plan to look at on your computer monitor or print on a plotter for just $5! Get 36" wide paper plans by mail for only $20 with FREE SHIPPING to USA and Canada! 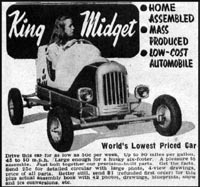 MyDIYPlans.com is an online venture of The Do It Yourself Store, established in Dallas, TX in 1957. 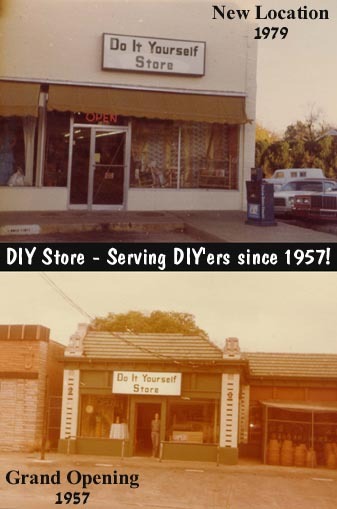 Before Home Depot and Lowe's took over the retail side of the do it yourself business in the 1980's, "mom and pop" stores like ours offered a wide range of services to do it yourselfers. Now you can order our products online through our network of web sites(click on left links to browse). Be sure to CLICK HERE to visit our affiliated website ProjectsPlans.com to check out our growing collection of FREE VINTAGE PLANS(click on the links in the left column). These are experimental plans from various other historical and public domain sources. They are available for instant download for free as an instructional and educational service. 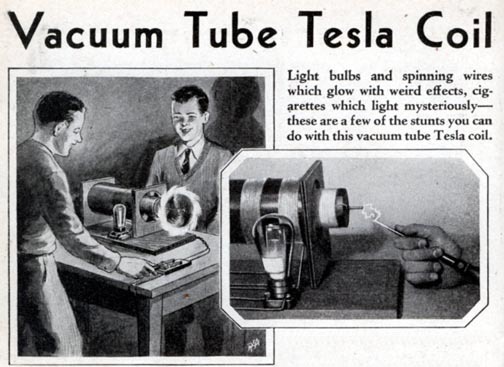 Here's a great science experiment: Discover the secrets of transmitting electricity through radio waves with a homemade tesla coil! CLICK HERE to download FREE tesla coil plans! How would you get water... if energy costs skyrocketed.. or if a terrorist detonated a nuclear bomb causing an electromagnetic pulse that plunged the world back into 1850’s technology? "Well" here is your solution... a wind driven water pump! CLICK HERE to order plans! With gold over $1000/oz., now is the time to go prospecting! This lightweight, sturdy and portable gold drywasher can be carried like a backpack or pulled on bike wheels to your "secret dig", and can be made for less than $50 using salvaged materials. Attention backyard beekeepers! Now you can have free honey all year long with your very own homemade bee hive. Copyright MyDIYPlans.com 2010. All Rights Reserved.